Actor Casey Kasem Dies At 82! It is with a sad, bereaved heart that I announce the death of the beloved DJ/music host/voice actor, Casey Kasem. 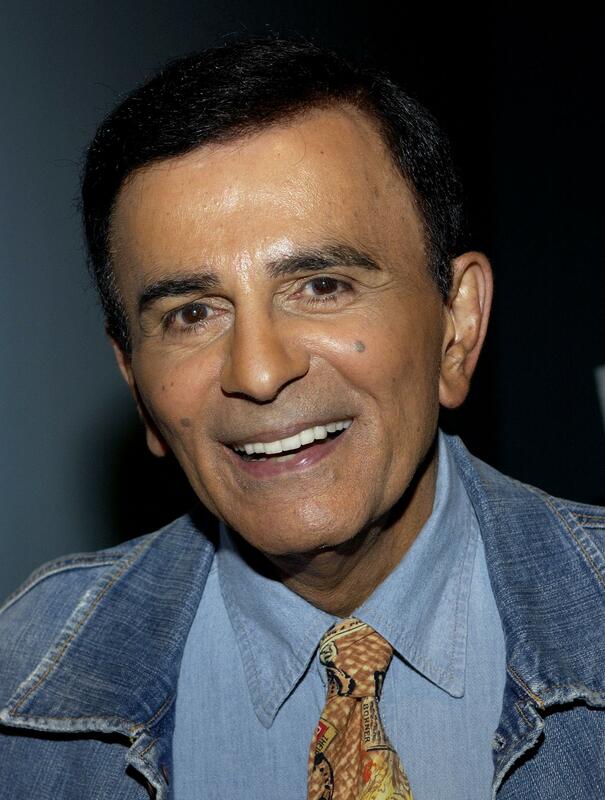 Casey Kasem (1932-2014) died this Father’s Day after being hospitalized for a couple of weeks. The man was known for hosting American countdown music shows as well as for his foray into voice acting, including voicing Robin in a few cartoons as well as a few Transformers in the animated series. But, his most famous role was that of the voice of Shaggy Rogers in many Scooby-Doo adaptations. This is someone whom I really loved and probably the first celebrity for whose death I’ll actually cry. Goodbye, Casey Kasem! We’re gonna miss you! Author The Animation CommendationPosted on June 15, 2014 July 16, 2017 Categories Notable DeathsTags animation, casey kasem, music, scooby doo, shaggy, shaggy rogers4 Comments on Actor Casey Kasem Dies At 82! Review For ‘Babes in Toyland’ Is Up! My review for Babes in Toyland is up and can be found here. Author The Animation CommendationPosted on June 9, 2014 July 22, 2017 Categories UncategorizedTags annette funicello, babes in toyland, disney, ed wynn, film review, movie review, operetta, ray bolger, tommy kirk, tommy sands, victor herbert, walt disneyLeave a comment on Review For ‘Babes in Toyland’ Is Up!